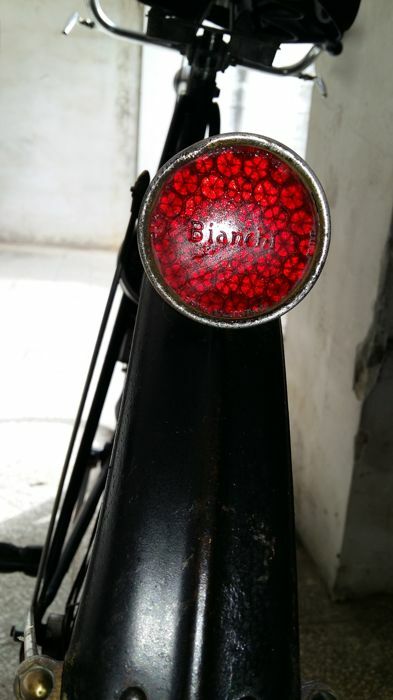 Beautiful and luxury Bianchi Lusso from 1953. Bianchi Lusso model, renamed Lusso Nemi, equipped with the very same brakes mounted on all other Bianchi bikes with the same frame. 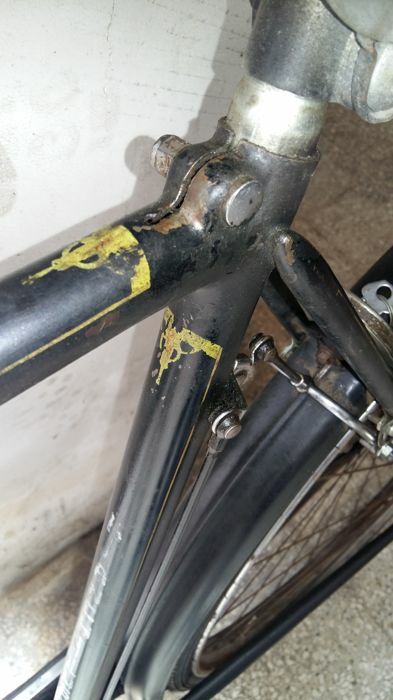 Frame with merged joints, as was usual for Bianchi bikes. 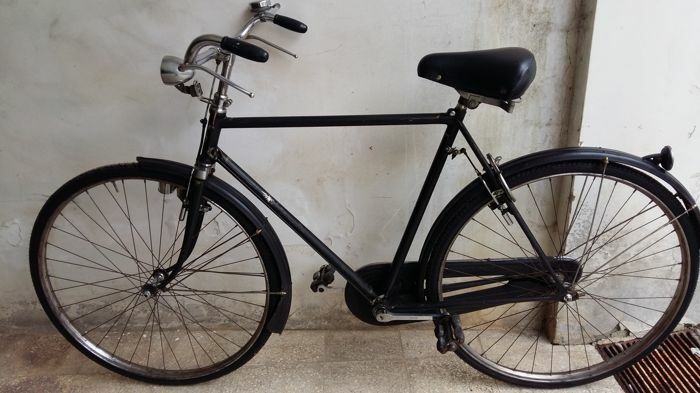 Manufactured in 1953, this model was sold up until 1958, but the version with central lubrication system was manufactured only during 1953. 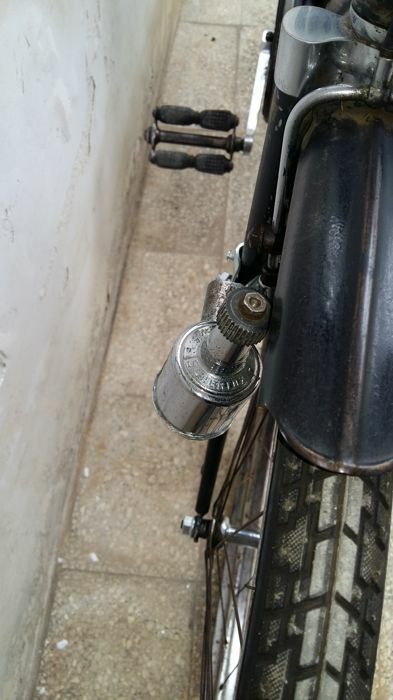 It’s equipped with central lubrication system, unlike model 54. 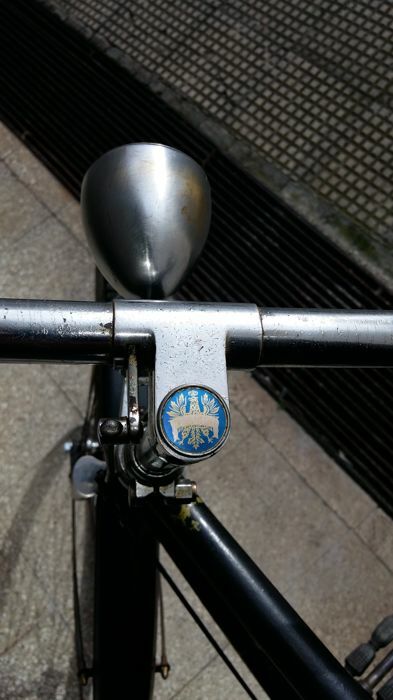 This Bianchi Lusso 1 model was manufactured during a single year and is therefore very rare. 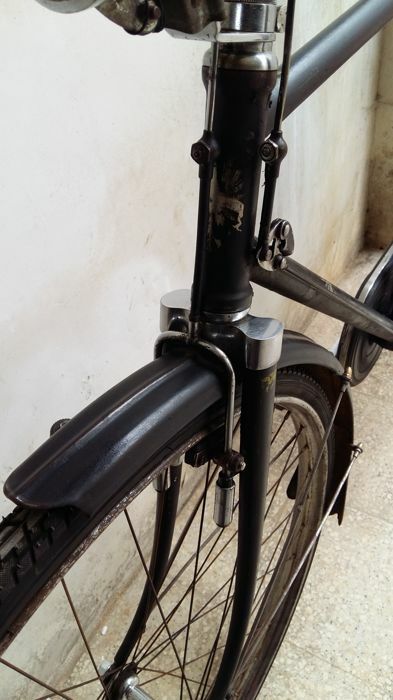 This bike from 1953 is equipped with frame with invisible merged joints and barrel-shaped central body with central plaque that connects the two forks of the rear triangle. Chain Extra Regina and freewheel. Under the main body: V 252 B 62 54 30. Bianchi wheels with straight hubs branded Bianchi Corsivo. 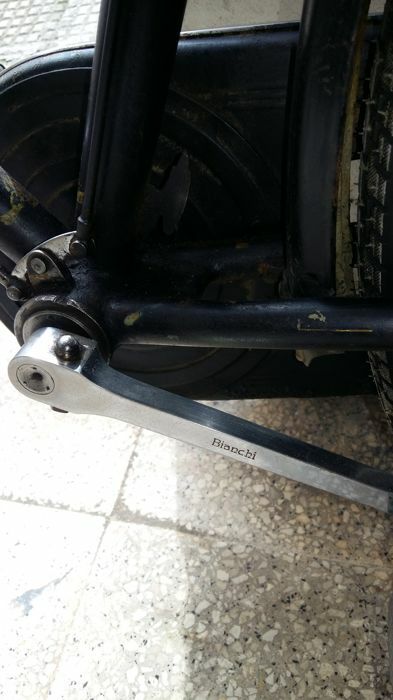 Under the handlebars: Bianchi 53. 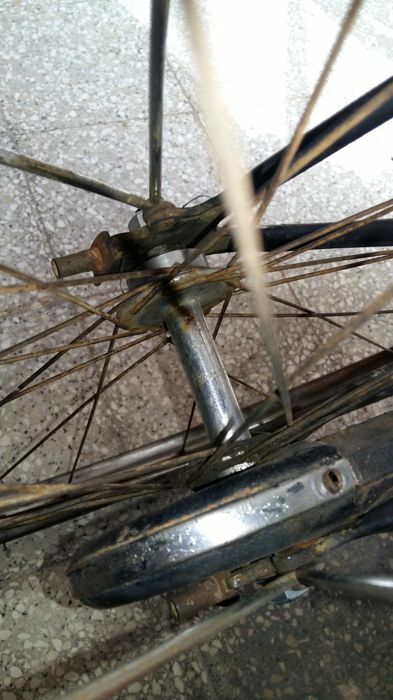 Under crankset and crank: C1 53. 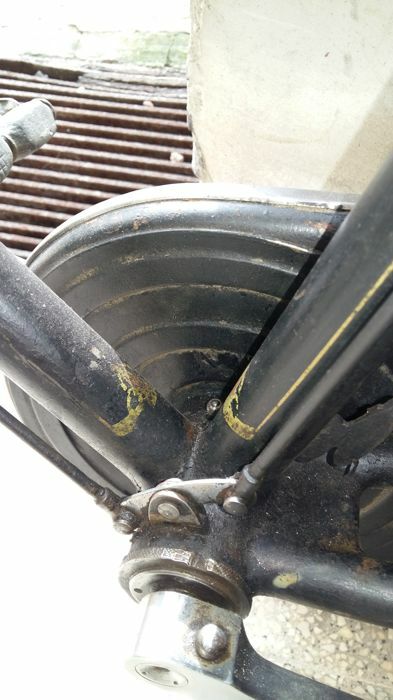 Caps of the bottom bracket and bottom bracket: Bianchi 53. 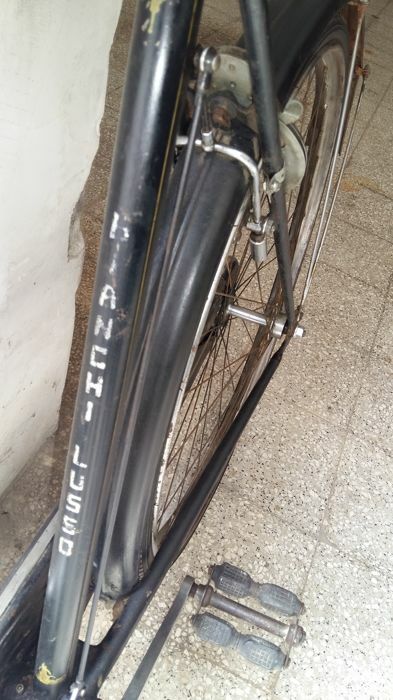 On the rings attached to a side of the fork tube: Bianchi 53 (this date shows that the frame was manufactured in 1953, as rings were attached to the frame and no longer removed). 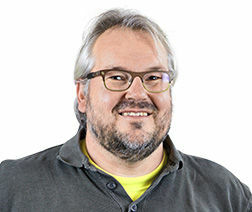 Mi dispiace ma quello che sostiene è privo di ogni fondamento. Per quanto riguarda il vestito è usato così come scritto nella descrizione e in condizioni eccellenti non ammuffito ne maleodorante.